ACME Portable is an industry-leading manufacturing company that specializes in rugged portable computers. 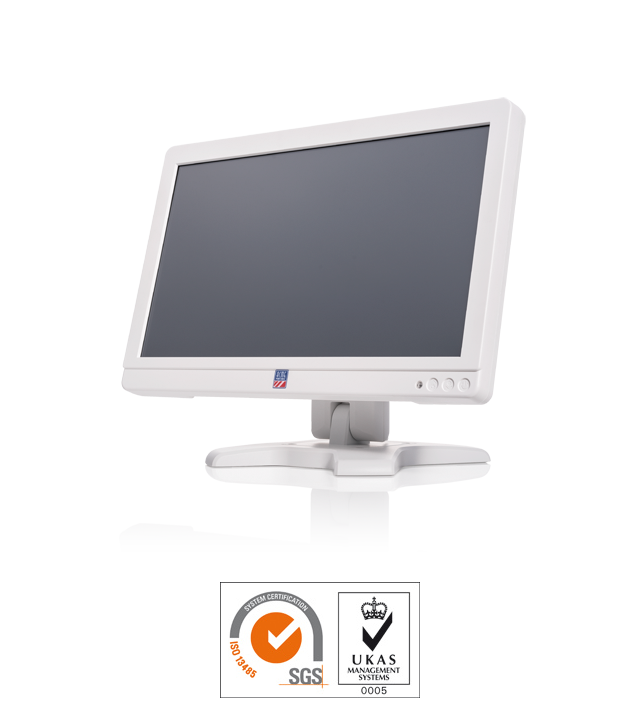 We strive to achieve the power and configurability of a desktop with the convenience and portability of a laptop. It is a powerful system that combines the best of both worlds – a solution that you can deploy at any location. Our computers are used for a variety of special applications, and our knowledgable staff are ready to assist you in any possible way. They will understand the challenges you may face, know which unit you will need, which hardware should be integrated, and which 3rd party cards should be installed. They work with you throughout the entire process to help you get exactly what you need. The list below shows a few of the markets and applications where our computers are being used. The digital media and broadcasting market require unique computers that contain high-end video and audio capture solutions. At ACME Portable, we have the tools and the knowledge to build those highly specialized portable computers. 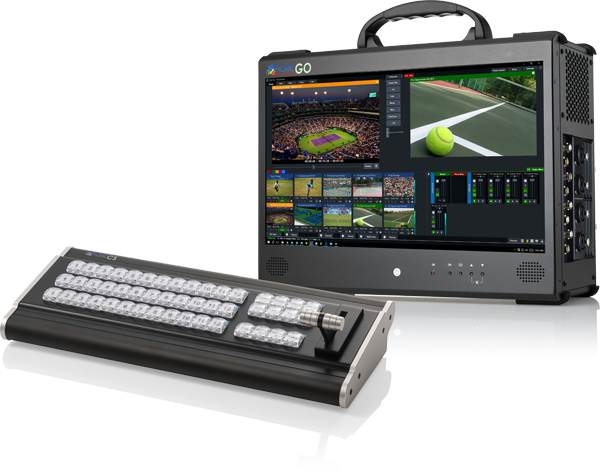 With our portable video production units, you can connect multiple SDI cameras as live feeds and input/output video and audio while maintaining a small and lightweight package! Capturing real-time data is a common obstacle that network professionals face. You need a portable solution that you can set and deploy on the field. You also need massive storage and high-speed write performance. While laptops are portable, they lack the necessary power and resources to perform the tasks. 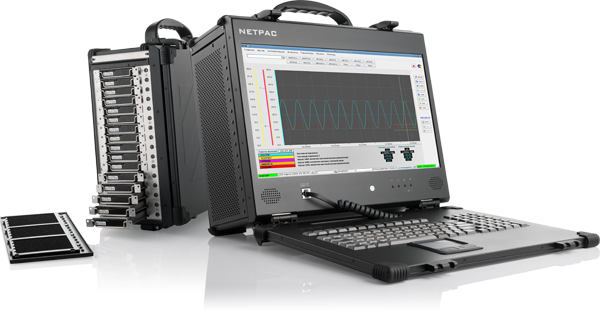 We specialize in building the most powerful portable workstations for test and measurement applications. We build rugged, portable solutions that solve all these problems. Our computers are used as high-performance 20G/40G/100G network capture platform for carriers (carriers being telecom companies). They are also used as a standard 1G/10G network capture platform for enterprise customers. They support high speed 12Gb/s RAID card and media for fastest data sequential write performance. Each product supports swappable HDD/SDD for massive storage and easy transfer, upgrade, and maintenance. We offer solutions that span network deployment, network performance management and troubleshooting, as well as security and performance monitoring. Our military portable computers are designed and tested to Mil-Spec standards to allow for operation in harsh and mobile applications. In this digital age, data is created, stored, and transferred at an amazing rate. While this is generally good, we are also seeing an increase in hack attacks, data theft, money laundering, and other forms of cyber crime. With digital forensics, the aim is to collect, analyze and report on digital data to prevent cyber crime and strengthen cyber security for a wide array of industries, including but not limited to government, healthcare, manufacturing, financial services, and transportation. Cybersecurity is the protection of computer systems and any internet-connected systems from these cyber attacks. In the digital world, there isn't the traditional crime scene where physical evidence can be collected. Instead, crime scenes span across servers, networks, and applications throughout many different locations in the world. In addition to this, systems only provide partial evidence as they do not tell us exactly what information was being exchanged. To combat this, our computers focus not on the servers, networks, and applications. Instead, by deploying our portable systems at strategic points in the network infrastructure, they focus on the actual information being exchanged across the networks. Our systems are high-performance 20G/40G network capture platforms capable of painting the full picture of what had happened digitally in the past. Members of ACME Portable are always striving to innovate and better the world. After an extensive amount of research, we have finished developing a revolutionary technology and are on the verge of releasing it to the public. So, what exactly is this ground-breaking technology? As some of you may know, ischemic heart disease (IHD) is the most common type of heart disease and cause of heart attacks. The disease is caused by plaque building up along the inner walls of the arteries of the heart, which narrows the arteries and reduces blood flow to the heart. While the symptoms and signs of coronary artery disease are noted in the advanced state of the disease, most individuals with coronary artery disease show no evidence of disease for decades. As the disease progresses and spreads, the first onset of symptoms, generally a "sudden" heart attack, finally and unfortunately arises. We wanted to find a solution to this problem. In the past, undergoing diagnosis for IHD required invasive tests and procedures. Ischemia diagnosis had relatively low sensitivity and specificity of resting ECG. There was possible radiation exposure (MPI / angiography). At ACME, we have built a new technology that would make detecting ischemia non-invasive, accurate, and cost-effective.